Every week, Fortnite gets a set of patch notes, but there are plenty of tweaks happening in between. The most recent adjustment made to the game increases the speed of the Battle Bus as it flies over the map, as stated by the official Fortnite Twitter account. 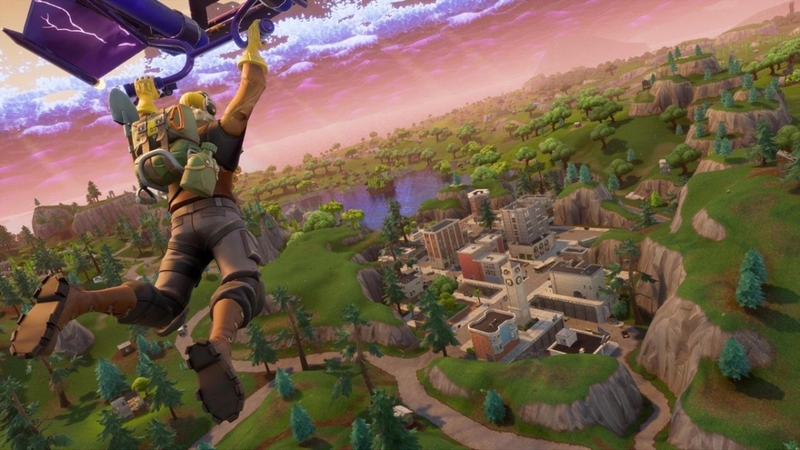 While veteran players probably don’t have to deliberate much before dropping in, other players may spend their time on the battle bus coming up with last minute strategies. An increased speed may help get the action going a bit faster than before, but it could also make those opening decisions feel rushed. In a game where things can change at any second, even incremental adjustments can have a dramatic impact on matches. We’ll see if this increased speed will make it into an upcoming patch as an official addition to Fortnite, or if this experiment will be scraped. Like most of the game, this choice will likely depend on community feedback. Drop into the comments quickly and tell us what you think of this increased speed.